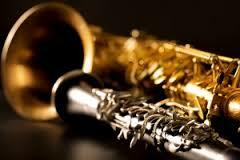 Noteable Success Music offers lessons on Piano, Strings, Guitar, Percussion, Woodwinds and Brass instruments for Children, Teens and Adults. Piano Lessons start with building a strong foundation of music theory and music appreciation. Incorporating both elements makes it possible for our students to understand what they are learning and how to apply their knowledge as they progress. Piano lessons can begin as early as age seven. 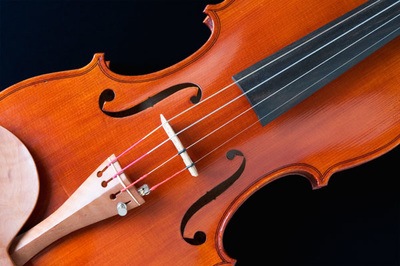 Violin and Cello students learn proper technique, theory, ear training and classical repertoire in addition to level and age appropriate sheet music. Proper sizing and selecting a quality instrument is an important step in getting started. 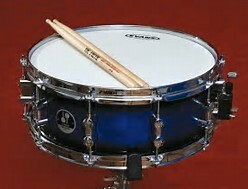 An instrument sizing and selection appointment will be scheduled before lessons begin to ensure the student is properly fitted. Violin and Cello lessons can begin as early as age seven. ​Guitar students can expect to work on chords, simple songs and melodies, sight reading and theory. Guitar students are exposed to classical, blues and rock guitar techniques and music through their training. 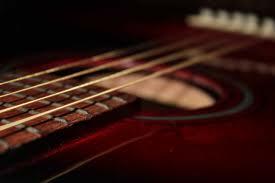 Lessons can be taken on acoustic or electric guitar and training can begin around age eight. Voice Lessons offer a creative outlet for the outspoken child to express herself and they can take a shy child and give her the confidence to use her voice. Students learn to concentrate and use their memory and melodic sensibilities. Singing particularly taps into the imagination and builds confidence while having fun at the same time. Very importantly, singing lessons provide damage control. Students learn proper methods of breathing to ensure they sing with safety while gaining stamina, learning proper techniques to and developing their ability as they practice. Singing lessons also help to stop bad habits such as straining the voice, hitting notes that are too high, or imitating favorite singers. By learning to sing within their own range and ability, a child will learn how to control their voice and sing songs that suit their vocal chords. We don't just tune, we service. Our tuning service is designed to include tuning as well as additonal services that most pianos need for no additional charge. Should we encounter issues such as double key striking, slow action, or sticky keys, the problem is fixed right then for no additional charge. 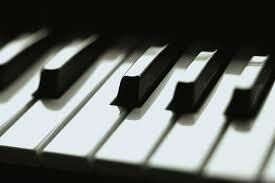 Whether you require a fine tuning, semitone tuning or step tuning, we have all inclusive plans to cover your needs to leave your piano not only sounding great but truly as an extension of your fingers when you play. - Tuning of the piano, using both aural and electronic tuners to ensure accuracy.